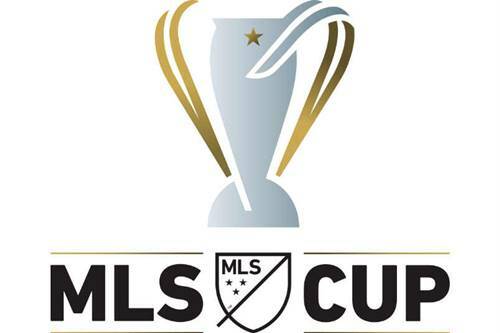 MLS cup winners list – MLS or Major League Soccer is the highest football competitions in US and Canada. This regular season competition runs from March to October, while MLS Cup Playoffs runs from November to December. The winners of playoffs round crowned as MLS Cup champions in those season. So which club that ever become MLS winners from past to present? Major League Soccer’s first season held in 1996 with only 10 teams. The league keep growing and expand, currently there are 23 MLS clubs, 20 US teams and 3 Canadian teams. MLS regular season divided into the Eastern and Western conferences. At the end of regular season, teams with highest points awarded Supporters’ Shield trophy. Twelve best teams from regular seasons – 6 in each conferention – qualify to MLS Cup Playoffs. The winner of playoffs is considered as MLS champions in those season. In the past years, several worldclass players also play in MLS, although in their end career, such as David Beckham, Thierry Henry, Kaka, David Villa, Andrea Pirlo, Frank Lampard and Steven Gerrard. Those stars soccer players attract many viewers and increase MLS popularity around the world. Several popular football clubs in US are LA Galaxy, New York Red Bulls, DC United, Chicago Fire and New York City FC. To date, LA Galaxy is the most succesful teams in MLS, having won 5 MLS Cup in 2002, 2005, 2011, 2012 and 2014. Next best teams are DC United (4 titles) and San Jose Earthquake, Sporting Kansas City, Houston Dynamo (2 titles). Beside that, there are several team that joins in MLS champions list too. Here are full table of MLS Cup champions list from past to present along with the season, runner up teams and MLS Cup final venue. That’s complete table of MLS Cup winners list along with season, runner up and final cup stadium. LA Galaxy still hold record for most titles won in MLS of all time with 5 titles, one more than DC United with 4 titles. The current holders is Toronto FC, having won MLS Cup in 2017 after beat Seattle Sounders FC in playoffs final.